It doesn’t get better than this! No, really. Get posts from Home-Designing.com site delivered directly to your inbox. 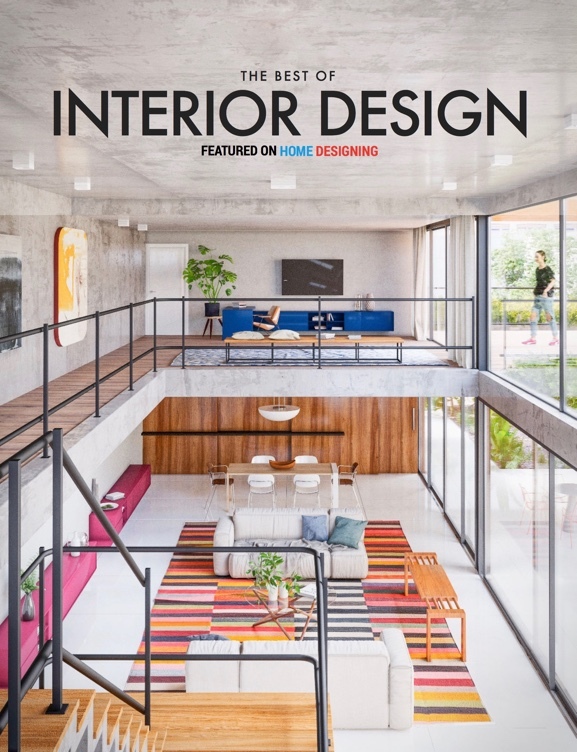 This is a completely free service and what more, you will get a free ebook full of inspirational interior designs as bonus. You can also opt out from receiving e-mails at any point of time (though we hardly think you would!). The free ebook will have pictures of living rooms, bedrooms, kitchens and home office spaces visualized and designed by professionals. Also you are free to share this book with anyone, once you download it. Just click on the button below ‘Register and Get Free eBook’ and type in your e-mail address. You will be mailed a confirmation message and the download link for the eBook. *We do not give out e-mail addresses and we hate spam as much as you do!